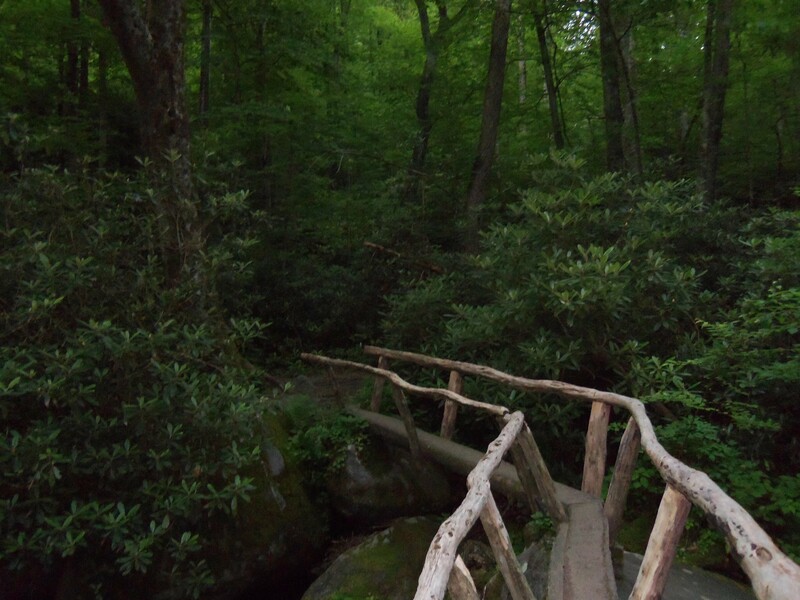 We are sharing this news from the Great Smoky Mountains National Park (GSMNP). With the enactment of the continuing resolution, staff at GSMNP resumed regular operations beginning Saturday, January 26. Many basic services were accessible to visitors on weekends and holiday periods throughout the shutdown period using a combination of partner funds and revenue generated by recreation fees. Visitor centers are now accessible seven days a week and reservation services for the frontcountry and backcountry are fully operational. The Buckhorn Inn is only 1 1/2 miles from the entrance to the Greenbrier area of the Park. Visitors may experience delayed openings this spring at some campgrounds, picnic areas, and seasonal roads due to a reduced timeline for seasonal staff hiring and project planning. An updated operating schedule will be posted on http://www.nps.gov/grsm as soon it is available. All staff, including biologists, engineers, education rangers, and administrators have resumed work functions critical for year-round park operations. Employees are glad to be back at work protecting resources and assisting visitors in having a safe and enjoyable experience. If you are interested in helping take care of the park, please visit http://www.nps.gov/grsm/getinvolved/volunteer.htm for more information on how to become a volunteer. 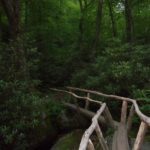 The GSMNP is a true treasure. We are fortunate to have such a beautiful, unspoiled area to enjoy. We applaud the staff for their year-round assistance in maintaining this natural resource.